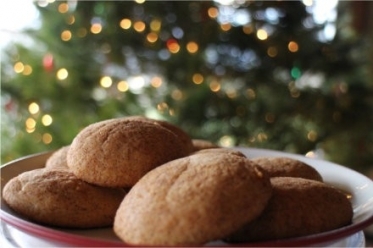 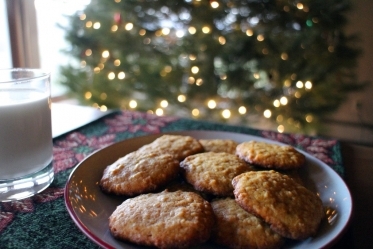 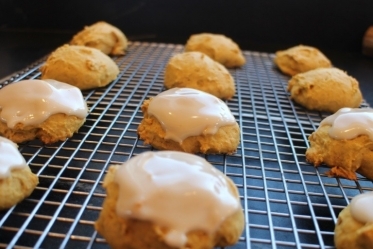 A Vermont version of a classic cookie. 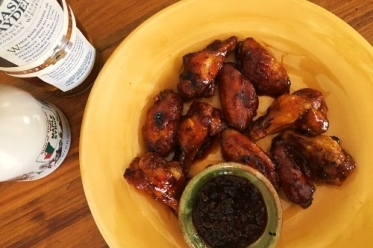 Your new favorite wings recipe with a sauce so flavorful and delicious, you'll want extra for dipping! 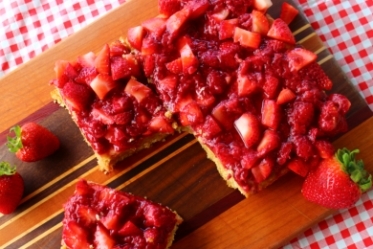 The flavors of a traditional shortcake are incorporated in this delightful and not-too-sweet blondie. 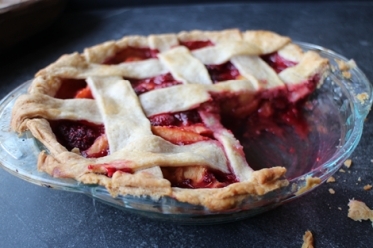 An abundance of local raspberries coincided with the arrival of the summer’s peaches featured in this delicious pie. 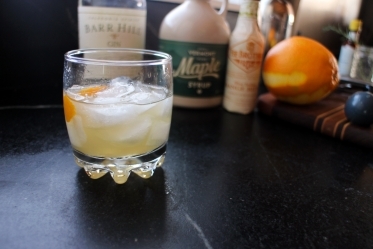 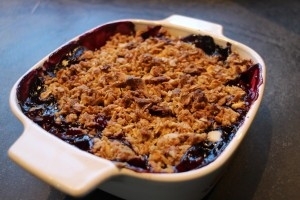 Summer’s bounty of fruit meets up with pure maple sugar to make a delicious crisp. 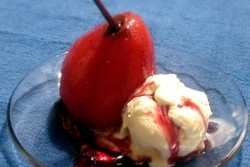 A fruity red wine and Vermont maple syrup give these poached pears a depth of flavor that you expect from both Vermont maple syrup and Pinot Noir.